I have multiple contact numbers in my website footer, can I make all 3 phone numbers (1 landline + 2 mobile) all Click-to-Call enabled? If you are able to edit those numbers then you could use the manual method for adding click to call. 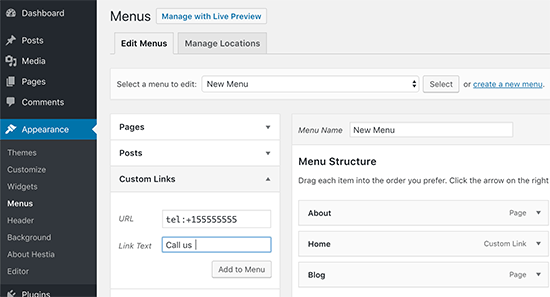 After enabeling analytics in the plugin, where do i go to see the numbers of calls? 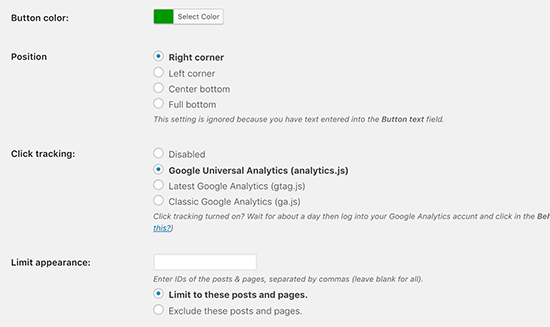 You would use Google Analytics for the tracking, if you reach out to the plugin’s support they should be able to let you know the specific location. 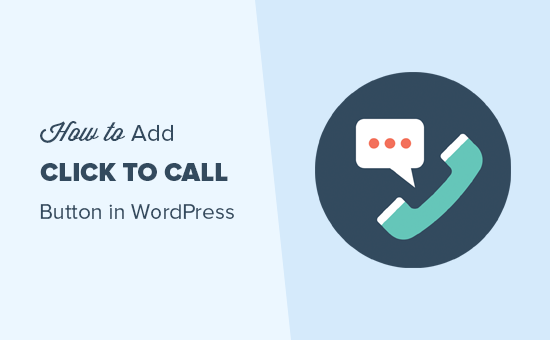 Does this plugin support call back feature like the “Callback Tracker” plugin? I have found that it is more convenient for visitors to get call from me in just several seconds after their request. Hi, is there any chance to change the Number depending of the location of the person? I mean for US a number, or for Spain another number? It doesn’t seem like this plugin can do that. A very timely article, just when I need the info about click to callable buttons. Perfect !!!! And Thanks a lot.